Ahead of his latest BBC Radio Scotland programme Sangsters, Newport-based broadcaster Billy Kay tells Michael Alexander why Scots song – including Tayside classics - is a national treasure. For the second year running, the Music Business degree course at Perth College UHI has achieved a 100% student satisfaction rating. Michael Alexander speaks to the director of Dundee University Operatic Society Neil Lavin - and finds him to be in fine voice! Michael Alexander meets staff and students at Perth College UHI which has been voted the number one university to study music business in the UK. Are music cassettes the new vinyl? Michael Alexander speaks to several Tayside record shops about a resurgence in music cassette sales. But are 'tapes' a sound idea or simply another passing fad? Members of Coldplay, film director Tim Burton and other notable artists have teamed up with 30 MPs from across the political spectrum to support a St Andrews-raised music recording engineer’s campaign to make Shared Parental Pay (ShPP) available to self-employed mothers. 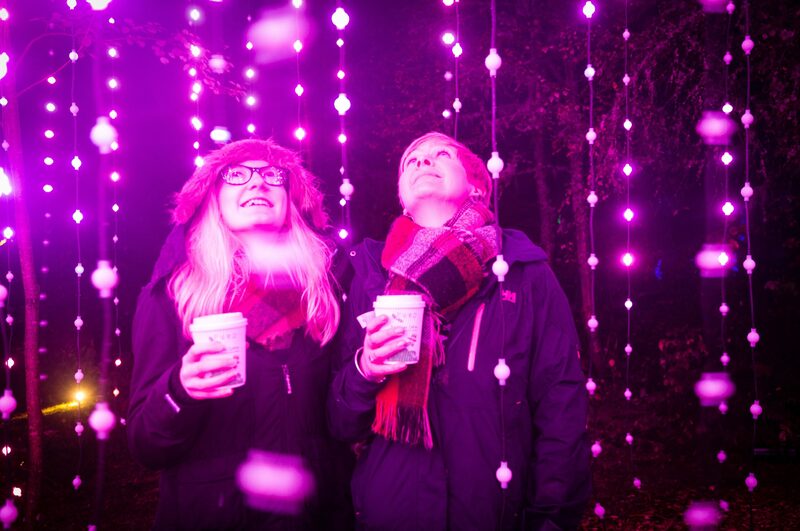 It is the enchanting spectacle in the heart of a Perthshire forest that last year fought off the likes of the Magical Lantern Festival in London and the Diwali Festival of Lights to be crowned Britain’s best cultural event at the UK Event Awards. 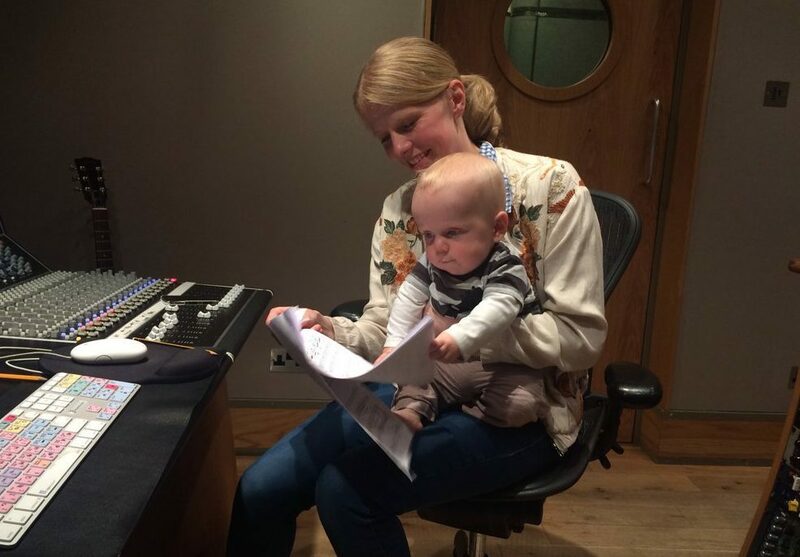 A St Andrews-raised music recording engineer who has worked with Coldplay, The Foo Fighters and Beatles producer Sir George Martin, has launched a national campaign to make Shared Parental Pay (ShPP) available to self-employed mothers.